Coming September 14-16, 2012. 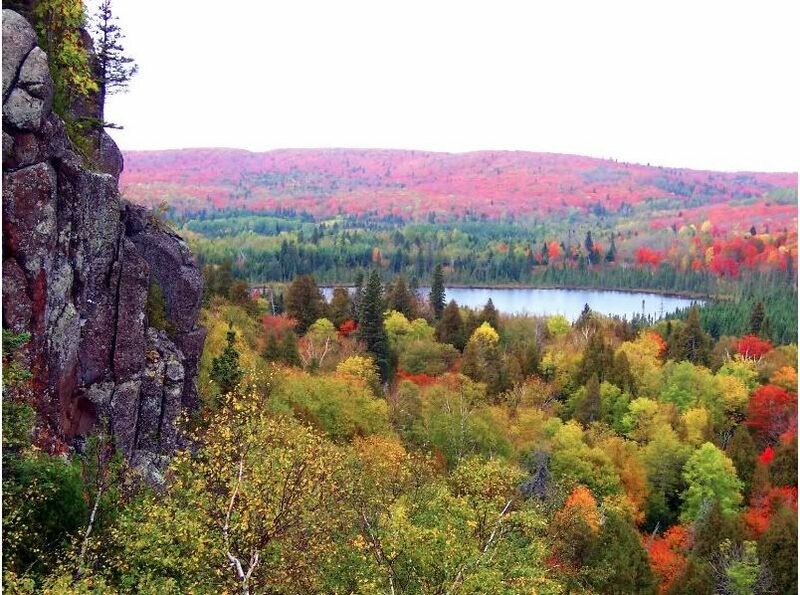 This 3-day, all-women Superior Hike and Explore by Wilderness Inquiry takes you to enjoy the fall colors and the lush forests and parks of Minnesota’s North Shore, the beaches of Lake Superior and the harbor village of Grand Marais. The price includes all of your meals, gear, shuttles and best of all, the cozy lodge where you’ll relax each night. Hey don’t let the rest of the world know that they could also be enjoying the fall colors here in Minnesota.